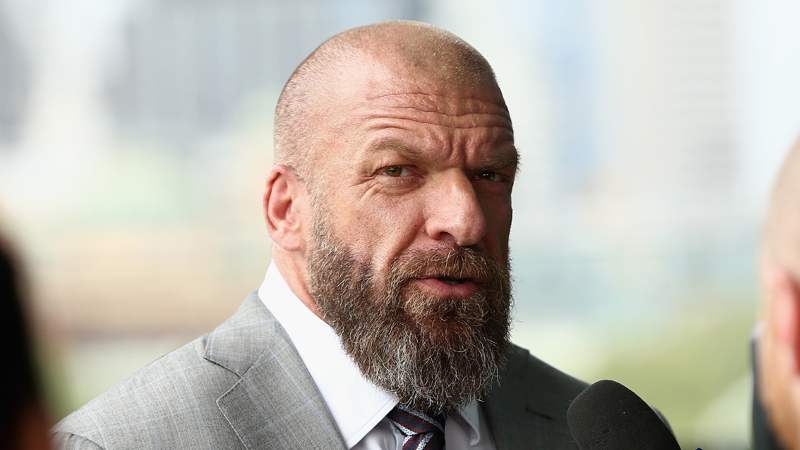 Inside the Ropes recently interviewed WWE’s Triple H, who opened up about seeing WWE and all of its brands as an extension of the territory system of long ago. Highlights appear below. I think it depends. You know, I think it depends on the talent. I think there are some talent here that you might see come from the UK that might move straight to RAW, to SmackDown. I think right now there’s this sorta kind of perceived system where it’s RAW, SmackDown, NXT, NXT UK whatever. I don’t believe that. I believe talent are talent and they’ll sit where they sit. I believe you’ll see talent over the next few years coming up to RAW and SmackDown and I think you’ll see them move over back to NXT or come back into the NXT UK system. I think talent will begin to evolve and rotate through territories, so to speak. As this expands out to the rest of the globe, as you see this happening in the Middle East, or India, or Japan, or South America, you will begin to see that system take place where talent can evolve. I think there will be some talent that will become incredibly successful, will be global names, will be global household names that will probably never leave sorta the NXT system because that’s your home base and that’s where they fit and they’ll have incredibly successful, meaningful careers and probably over those careers will gravitate through different locations around the globe, maybe without ever being on RAW or SmackDown, but that not being any lesser to their careers. Again, I think it depends on the talent and the moment and I think it’s no different than it was – if you go back 30-40 years ago into the territory system in the U.S., no different. You left one place; you went someplace else. Sometimes you reinvented because you thought, ‘You know, what I’m doing is good, but here I want to do something different; I want to make it something more,’ and you reinvent and you become something different. Others, it’s the continuation of the same. There are some talent I see, even in the system, talent like Elias that, to me, was the perfect fit on RAW or SmackDown from an entertainment standpoint. 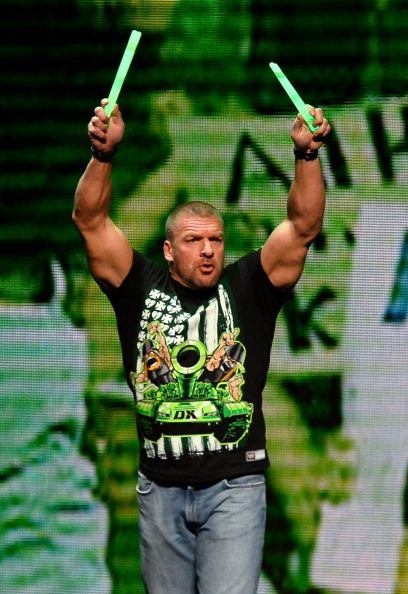 He was a little bit of a square peg in a round hole in NXT sometimes. He had all the skill set for the main roster and that grouping, but different than it was for NXT. There’s differences to the brands, differences in what people are looking for from those brands. You’re going to see those things transfer. RAW’s a three hour show. There’s a lot of different components to that. You need the incredible athleticism to put on the spectacle matches. You need the characters to be able to carry the entertainment components of the show that general fans like. You need a lot of different things, so some people are suited for one or the other. Some people will succeed in one or the other. Some people will move to one, do moderately well there and move to another and become the biggest thing you’ve ever seen. I think that’s gonna be the character and the movement and I don’t think that success or failure is just in that moment; I think it’s long term. When you look at the arc of somebody’s twenty year career, where they went and the success rates they had in all these places that they went to is really what it becomes. Some will become franchise players in those particular brands and that’s the places they’ll stay. Others will float around and become the person that kinda succeeds everywhere.